© 2018 Scratchu.com Jihne Mera Dil Luteya | Gippy Grewal, Neeru Bajwa, Diljit Dosanjh, Jaswinder Bhalla, Binnu Dhillon, B.N. 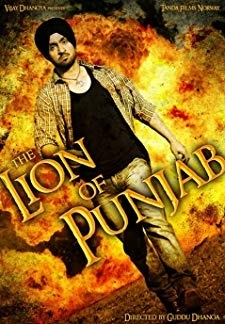 Sharma, Rana Jung Bahadur, Shavinder Mahal, Sardar Sohi, Sunita Dhir, Tej Sapru, Karamjit Anmol, Kunickaa Sadanand, Kapil Batra, Harpal Singh Pali - Jihne Mera Dil Luteya (2011) | Punjabi Movie | 7.4/10 | Synopsis : Life is carefree and filled with series of mischievous events for dashing and happy-go-lucky Yuvraj and rocking rebel Gurnoor at the Patiala University, until they are bedazzled by the ... ... Watch Online!! !